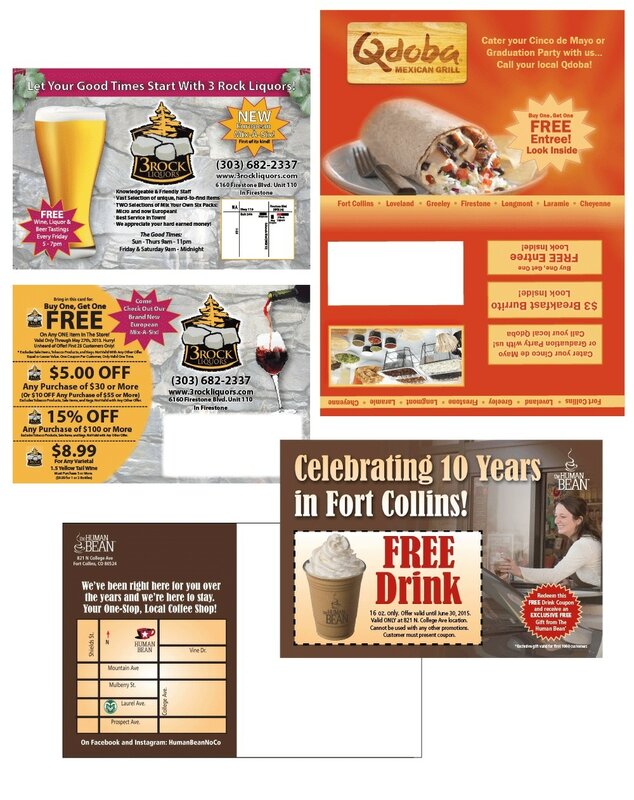 Add maximum impact, total reach, and precise timing to your advertising campaign with solo postcard marketing. Marketers agree, direct mail is the most effective way to cut through the media clutter that bombards consumers each day. Everyone uses U.S. mail. A recent study confirmed that 73% of adults indicated a favorable impression of information they receive through the mail. Using the U.S. Postal address system ensures your message will reach your target audience without wasted coverage! What better way to be sure your advertising is seen? 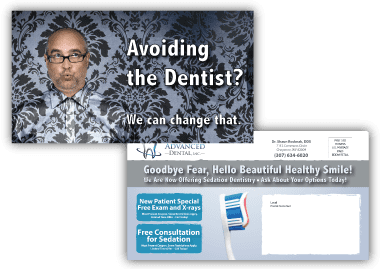 ​When you need maximum impact, our direct postcard mailing programs present your message on an attention-grabbing printed piece that is delivered at precisely the right time for your sale or special event. Valpak® offers you a simple, effective way to get your message into the hands of prospective customers. We deliver millions of direct mail pieces to local area addresses each month. With our expertise, you can be sure your mailing will achieve your marketing objectives and produce maximum results. From concept to delivery, your Valpak Marketing Advisor takes care of all the details!